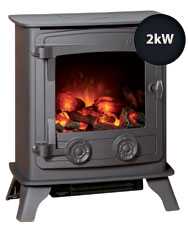 The latest in the range is the electric version of the ever popular Compact Electric Stove. 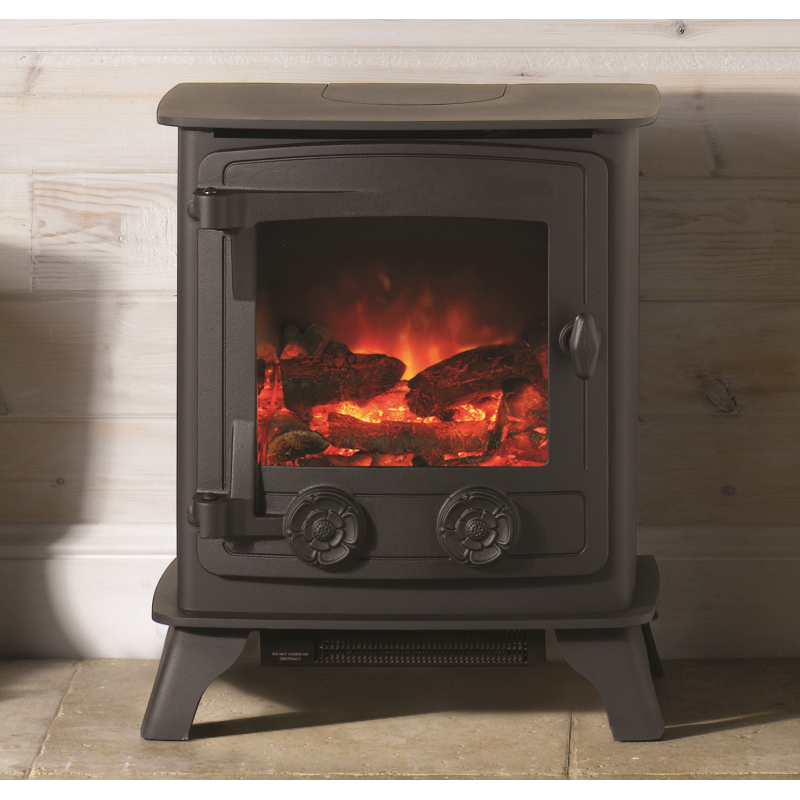 Available in traditional Matt Black, this stove perfectly combines the classic good looks of a woodburner with the ease of an electric stove. 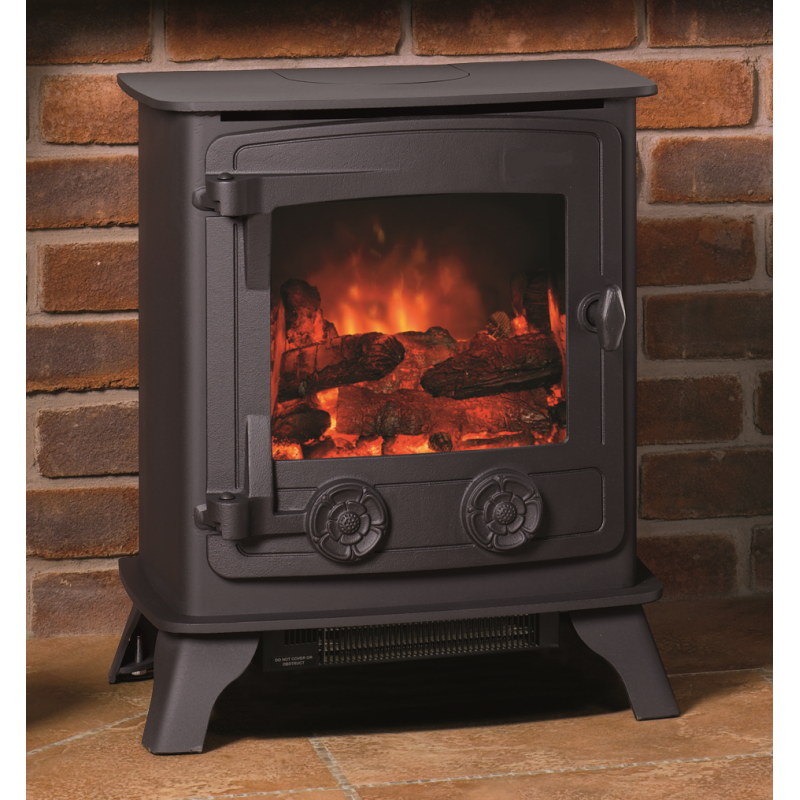 At its heart the Multitonal LED technology which allows you to choose from 3 brightness levels and blue or orange flame setting to match your mood exactly – and everything is operated from remote control to save you bending over! 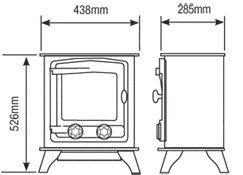 Do you have any questions about Compact Electric Stove?